It doesn’t rain much in sunny San Diego. And when it does, viewers turn out to watch the rain coverage on local TV. 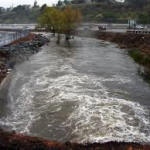 KUSI, the independent station there owned by McKinnon Broadcasting, had one of its highest rated newscasts on Thursday night, Dec. 11, at 10. As an example of that kind of coverage, Friedman says KUSI stayed with the story of a SWAT team stand-off and was the only station to show the successful resolution live. 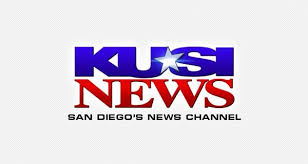 Unlike most independent stations, KUSI allocates a significant portion of its broadcast day to news programming, 8.5 hours of news every weekday. “This is what we do better than any other station,” says Friedman. Friedman says KUSI’s 10 p.m. news cast typically gets a 3 rating.